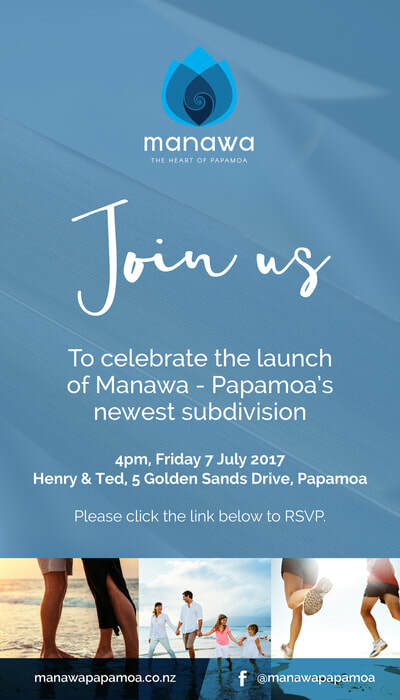 Manawa - The heart of Papamoa is a housing development created by the Ngā Potiki hapu on the Te Hou Hou block in Papamoa. 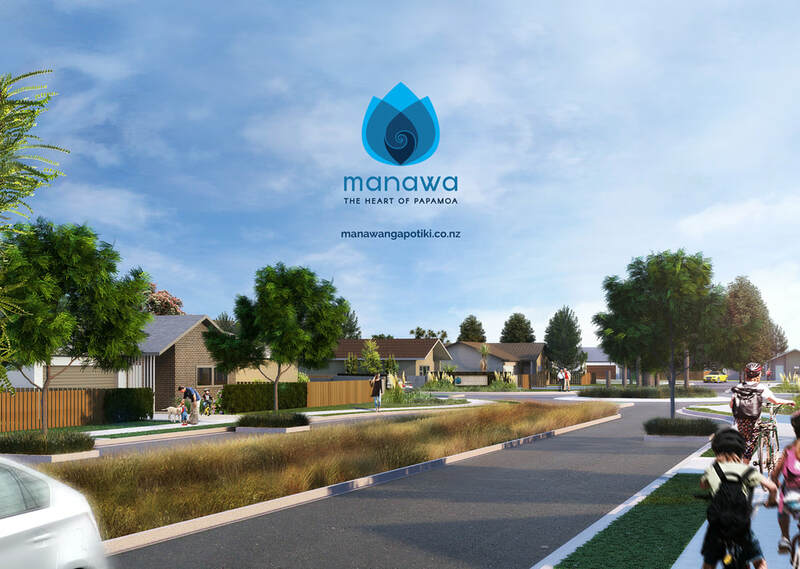 The development has been set up to provide quality subsidised housing for Ngā Potiki members, within a wider residential development. The remaining part of the development will be sold to national group builders for House + Land packages which will be sold to the general public. 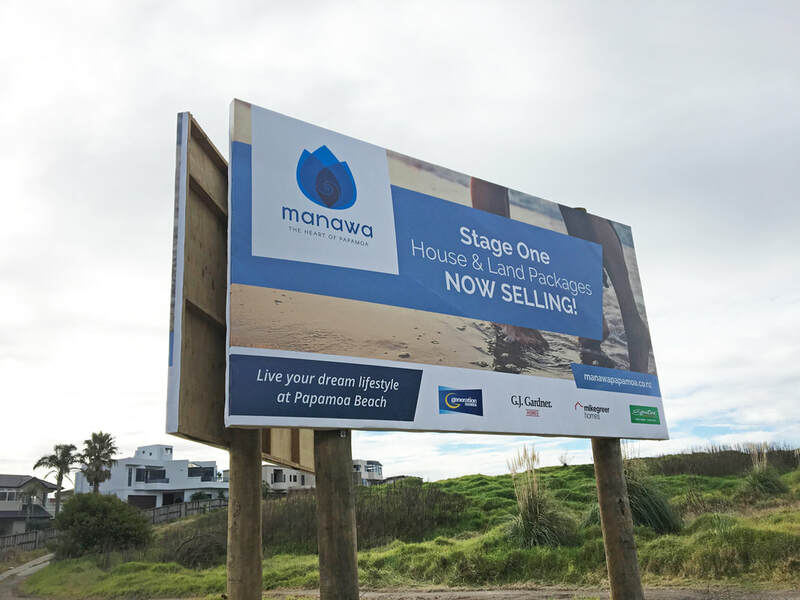 In need of an overall branding strategy and a full marketing plan, they sought the help of Platform Advertising. The marketing strategy had to incorporate key messaging for the audiences of this project - Ngā Potiki members (who will access subsidised housing) and the general public (who will purchase the remaining homes). 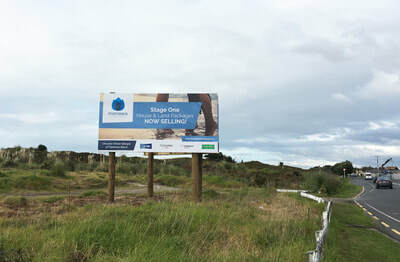 With this in mind, the marketing strategy has two distinct strands. 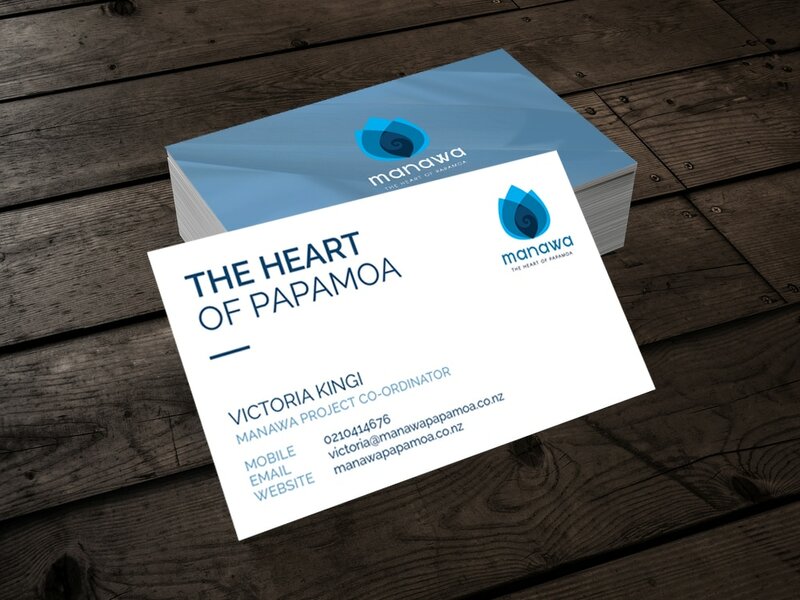 Our graphic designer has created a logo that can be applied to caps, business cards, brochures, pens and keyrings, as well as being used across websites, press releases and e-newsletters. The incorporation of the three elements in the logo show aspects of community values and heritage of the area. 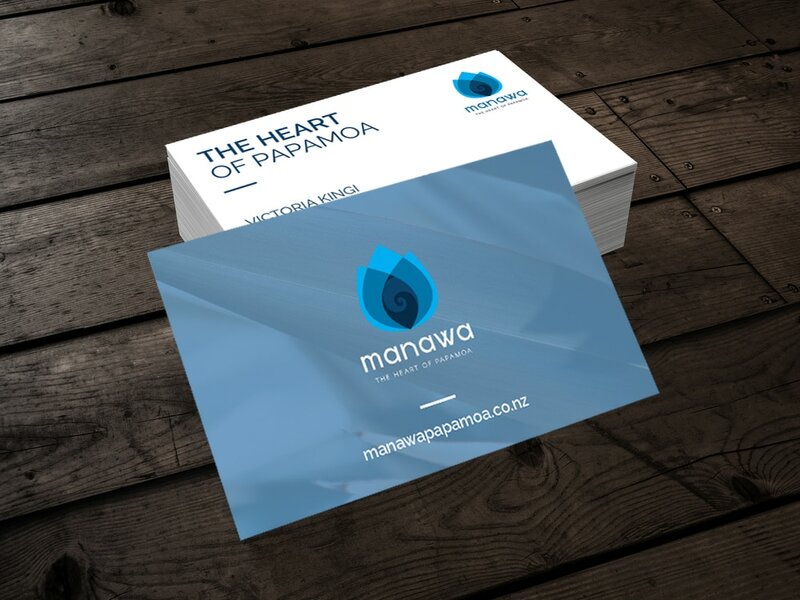 The overall shape of the logo resembles the heart of the harakeke which reflects both the whakatauki (which is the core value of the brand) and the community which will be created, by Ngā Potiki, within Manawa Papamoa. 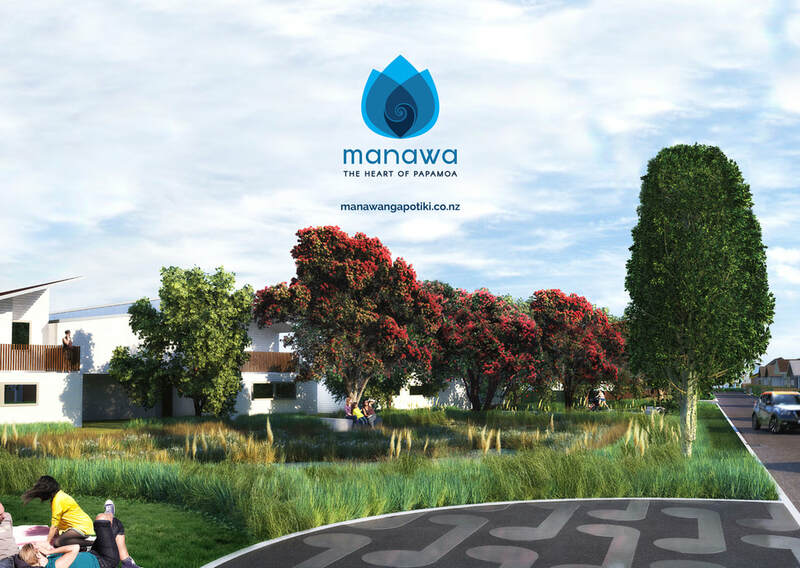 The colour was chosen to enhance and complement the Ngā Potiki logo, as the nature of the project means the two logos will often be alongside each other. 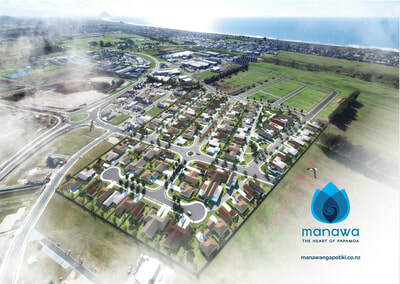 It also references the beachfront community of Papamoa.